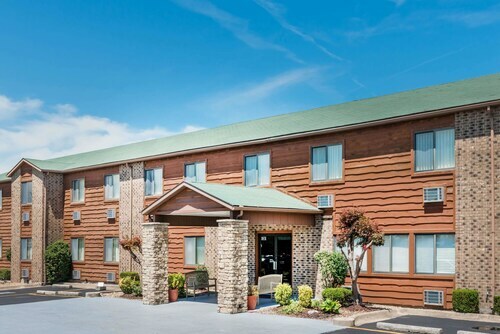 Situated in Lebanon, this hotel is within 3 mi (5 km) of Boswell City Park, Lebanon-Laclede County Library, and Kenneth E. Cowan Civic Center. Ozark Hills Theater and Great Life Golf and Fitness are also within 9 mi (15 km). 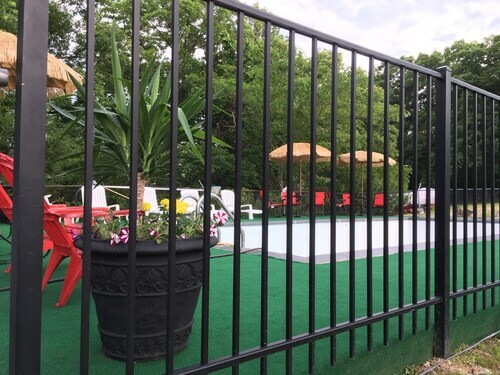 Located in the heart of Lebanon, this hotel is within 3 mi (5 km) of Boswell City Park, Lebanon-Laclede County Library, and Kenneth E. Cowan Civic Center. Ozark Hills Theater and Great Life Golf and Fitness are also within 9 mi (15 km). 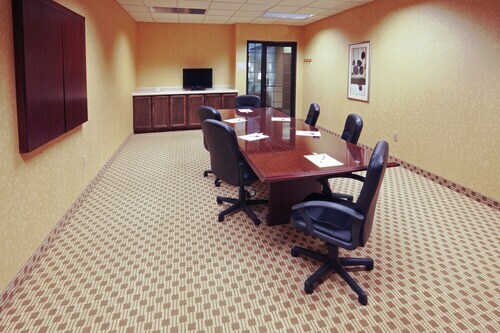 Located in the heart of Lebanon, this hotel is within 2 mi (3 km) of Kenneth E. Cowan Civic Center, Lebanon-Laclede County Library, and Boswell City Park. Ozark Hills Theater is 1.7 mi (2.8 km) away. 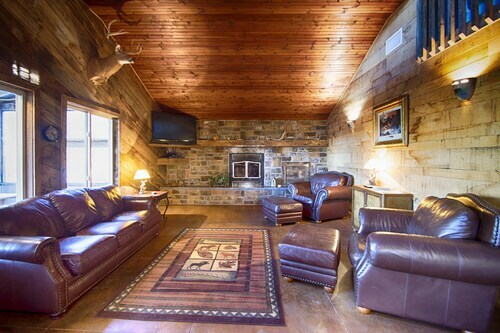 Situated in a rural location, this romantic property is 6.1 mi (9.8 km) from Bennett Spring State Park and 11.5 mi (18.5 km) from Big John Park. Dallas County Courthouse and Great Life Golf and Fitness are also within 25 mi (40 km).